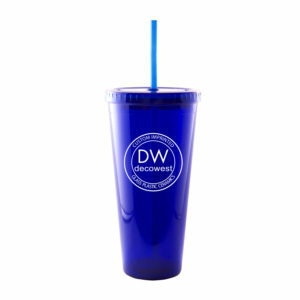 Deco West Inc, is a factory direct source for wholesale custom printed, reusable containers. 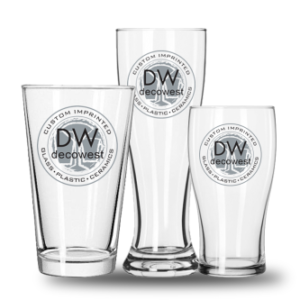 We are committed to offering the lowest price possible, while still providing unparalleled customer satisfaction. 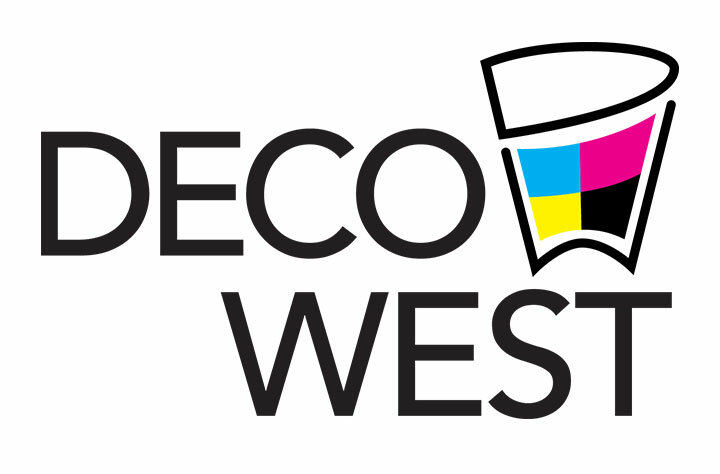 Rest assured, Deco West will only produce products that are decorated with only the highest quality materials and workmanship. 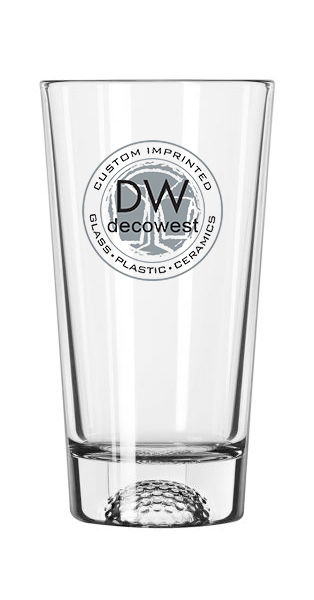 Deco West Inc, has the expertise, technology, and equipment to offer an exclusive process that is only available from them called Lusterware. 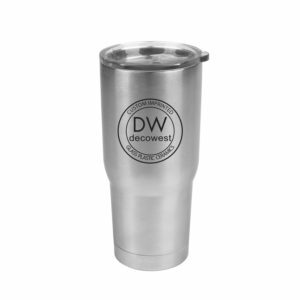 It is a customized Vacuum Metalizing Process utilizing common metals that will dramatically enhance your products and your brand awareness. 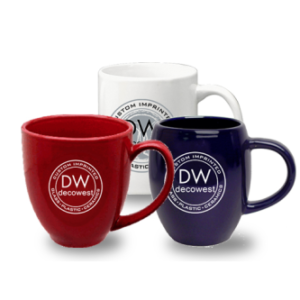 Explore our numerous process in more detail at www.decowest.com or the About Us tab above. 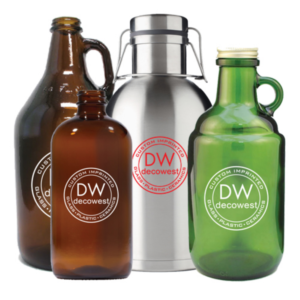 Deco West Inc, utilizes a computerized automated paint booth that can coat bottles with any organic PANTONE color, including hombre sprays, and bottom sprays. This technology allows us to maintain unparalleled consistency on orders of any size ranging from a single case to truckloads.